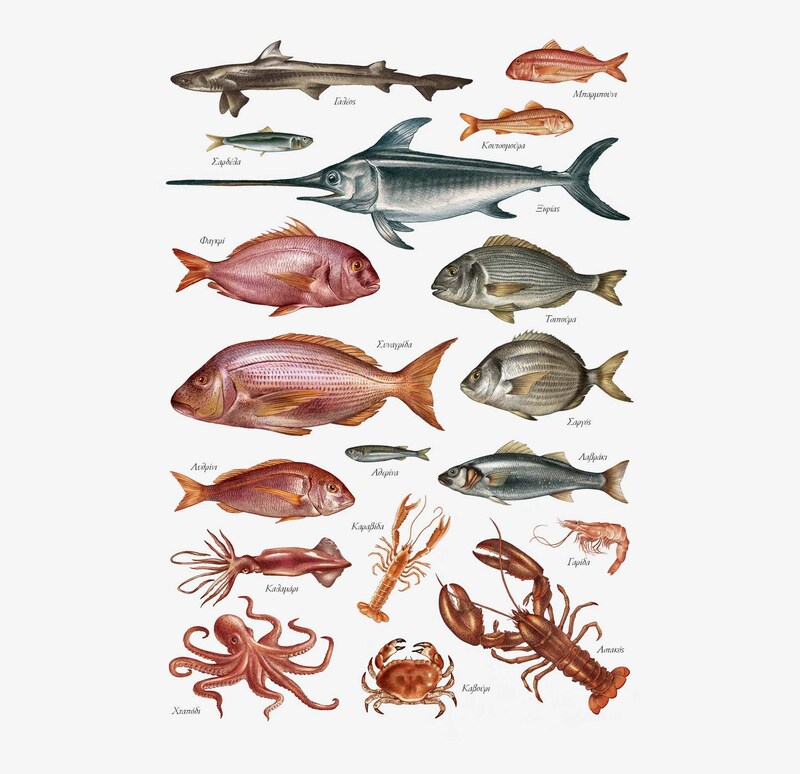 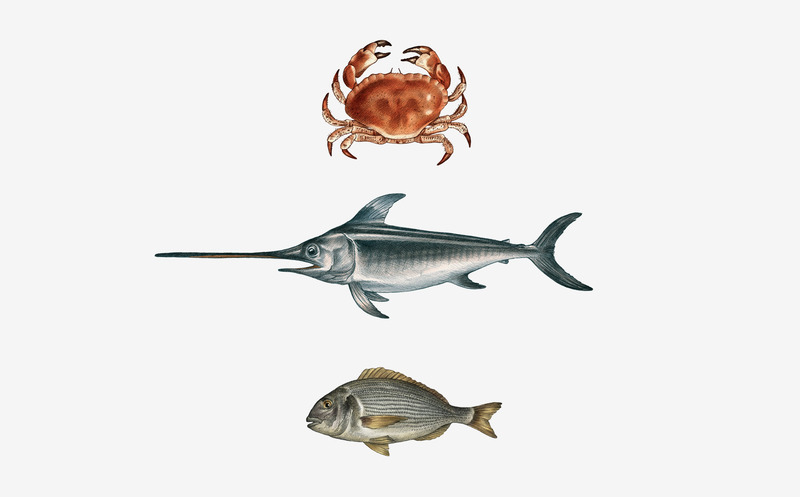 This is an illustration of the types of fish most often cooked in traditional Greek tavernas and restaurants. 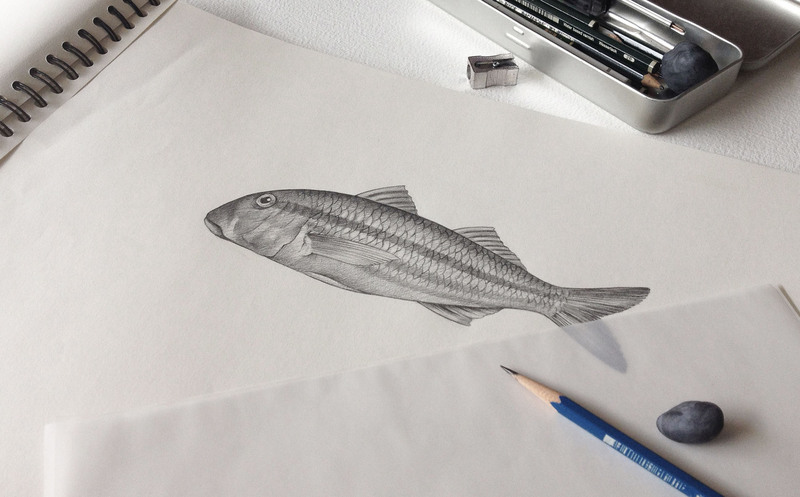 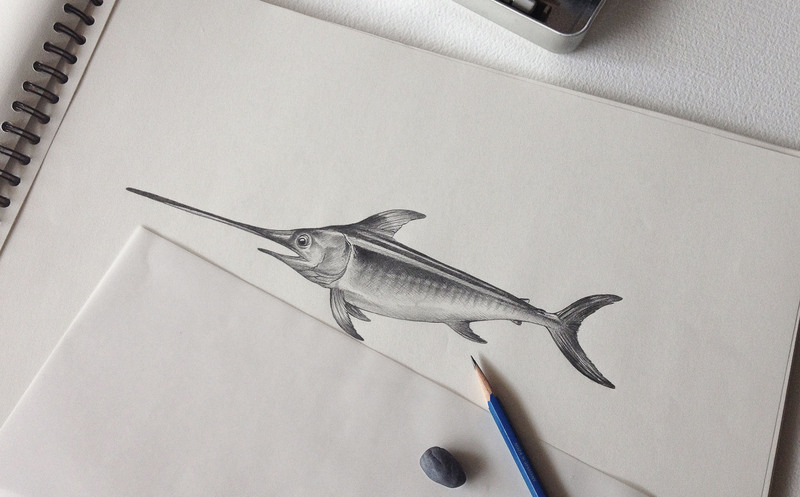 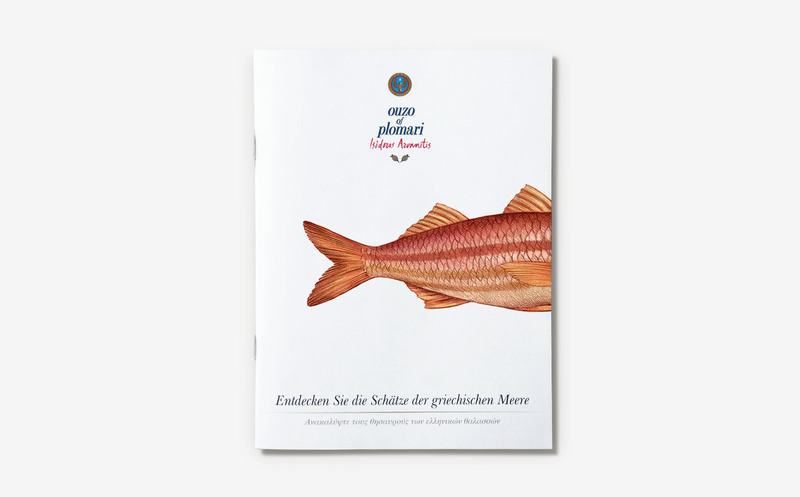 This was created for a Plomari Ouzo promotion aiming to inform the consumer as to the types of fish found in the Aegean. 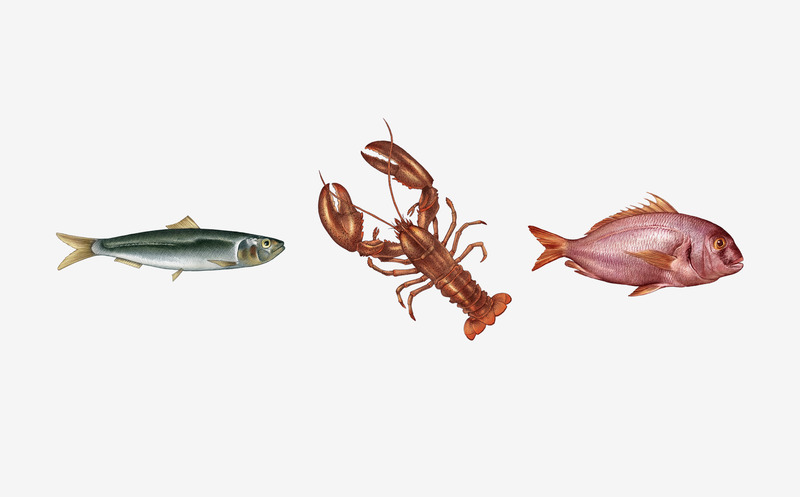 These fish form an integral part of the traditional Greek meze accompanying the ouzo drinking occasion. 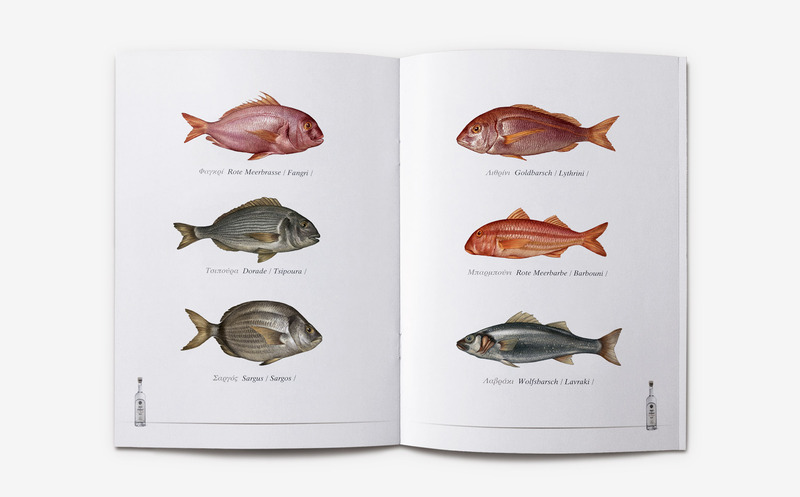 I chose to illustrate these fish in a reference book style in order to underline Plomari ouzo's authority on the ouzo drinking culture.